Looking to energize, motivate and improve team dynamic? Our onsite events will bring your teams together in a fun and challenging environment and are the perfect add on to your training event or conference. 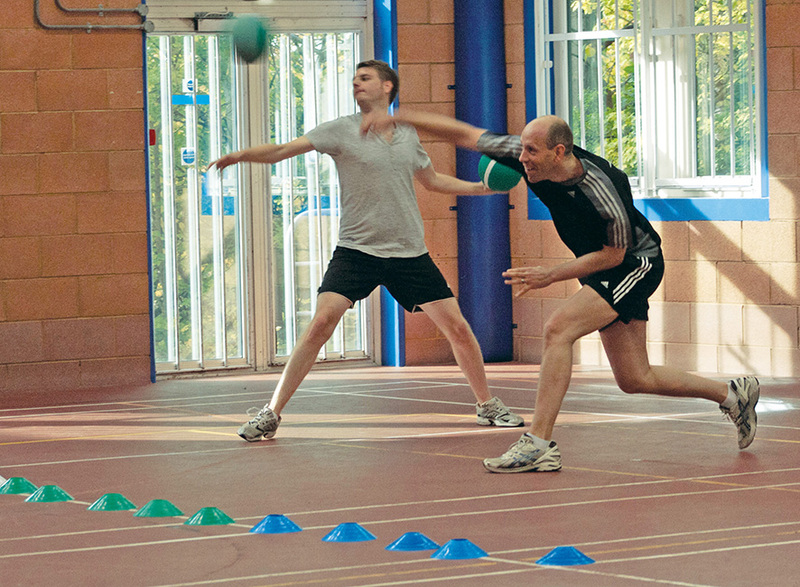 Kents Hill Park Nuffield Gym is another great place to be active and have fun. Minimum numbers at 10 with maximum numbers being 32. All options are £8 + VAT per person. Make sure you’ve packed your kit as Nuffield Health at Kents Hill Park take you back to your school days with this great package of classic races! Relive your youth with some sporty activities. We will supply and monitor the equipment and all you need to do is organise your teams and get them moving. But watch out for the cheaters! Featuring classic races like bean bag balance, Hula Hoop, and Egg & Spoon. So if you’re going for gold, or just in it for fun, there’s something for you with the School Sports Day package. This is an energetic and enjoyable team building experience which will help to renew your team’s enthusiasm while boosting creativity. During our Street Dance Battle team building activity, your team will work with a professional dance teacher to learn a selection of moves that will be included in their final routine, while using your decision – making and creative skills to add your own interpretation and creative flare. If your team has a competitive streak, you are in luck. Once you’ve got your routine down to a fine art, you will take part in a talent show – style competition with the aim to claim the winner’s crown. Why not try our version of Wimbledon! This is a pairs knockout tournament – winner takes all. Games and tournament will be run by one of our coaches across our 4 indoor courts. 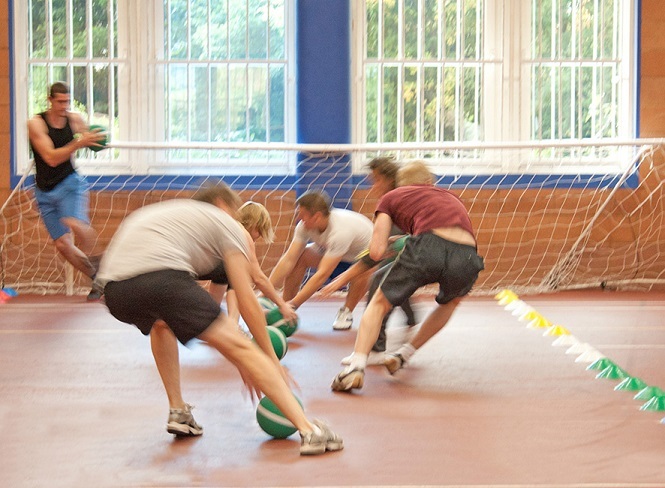 You have seen the movie, now live out your own dodgeball tournament. Games will be refereed, the tournament structured and prizes to be won.